Trey Songz steps slightly out of his lane for this one, covering the late David Bowie’s “Life on Mars?” for HBO’s series “Vinyl.” The song (and Trey Songz himself) will appear in episode six of the series, according to Randall Poster, the music supervisor for the new show. Trey’s vocal mastery is on full display throughout the song, backed by just a piano. 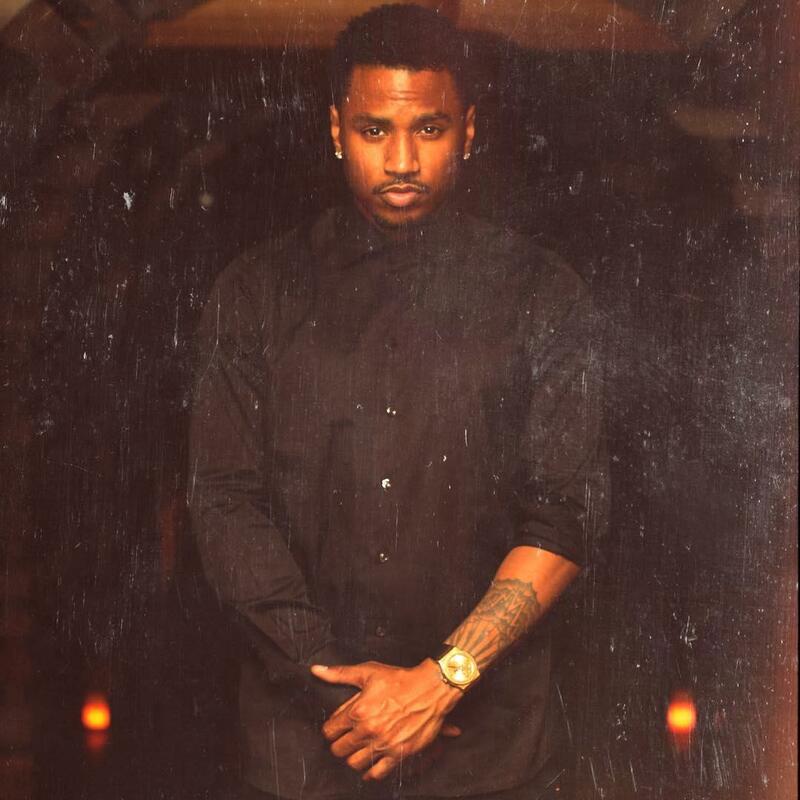 The song was originally released in 1973, and Songz told Complex that he was “honored that the producers thought of such a legend and myself in the same breath.” He felt obligated “to do what I do best, because Icons like David paved the way.” It’s an unexpected turn of events for both fans and Trey Songz himself, but we’re glad it came together.